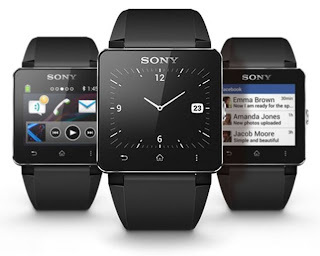 About a week ago, I posted about Sony's SmartWatch 2 had popped up on the pre-order list over at Expansys, and now they've finally posted their official price that so many wanted to know. If you missed the last article, you can find it here. But keep in mind this isn't the official retail price. Websites such as Expansys get these early from the UK and import them to the rest of us earlier than we can get, and of course they're taking a cut off the top. Knowing Expansys and how much they normally pop the price up, a price of $229.99 means it'll likely retail for around $159.99 at retail locations when it becomes officially released to Canada. So if money isn't a factor and you must have his watch ASAP, pre-order with Expansys.